Want to send out a SMS by sending an email? This is another function of GT Notify. Just point your domain (eg. abc.com) MX record to GT Notify SMS Gateway. Then send an email to mobile_number@abc.com. 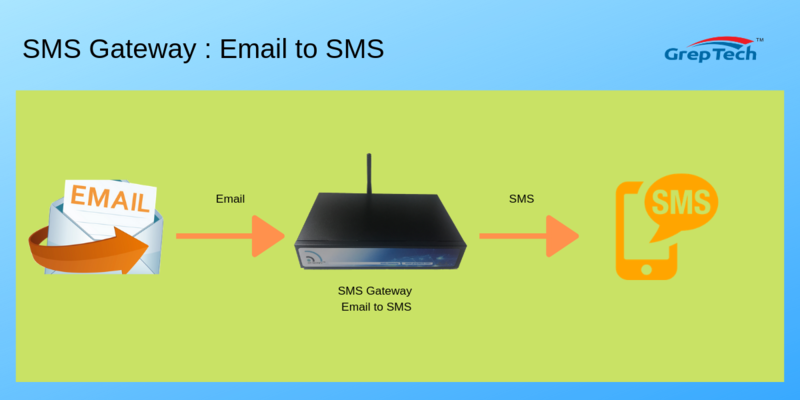 GT Notify SMS gateway will send out the SMS message to the mobile_number, the message will be like subject : message. GT Notify SMS Gateway will send out SMS message.